What’s your favorite margarita recipe? How would you like to try a Grand Peach Cobbler Margarita, Cabo Cosmo Rita, Hornitos Watermelon Margarita, Camarena Prickly Pear Margarita, Dobel Spicy Pina-Rita (Pineapple Jalapeno), or Corazon Pomegranate Margarita? Don’t those sound fabulous?? 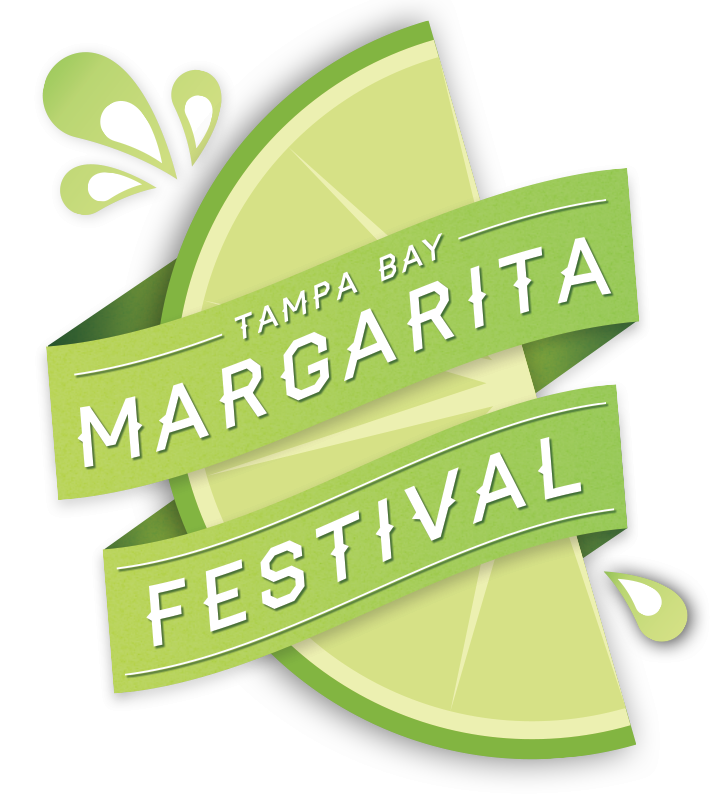 Join me on Saturday downtown Tampa at Curtis Hixon Waterfront Park for the Tampa Bay Margarita Festival from 1:00 – 10pm. They have a 40 foot frozen drink truck with over 30 different types of margarita’s. I wonder if they’ll have sample sizes for us “light-weights” to try without having to commit to the full-size drink! Don’t worry, there will also be good food vendors like the Taco Bus, Just Smokin BBQ and Disco Donuts. Post by Tampa Bay Margarita Festival. Did I mention that there is entertainment too? Live music from Los Lonely Boys (headliners), Tomas Wynn & The Believers, Amber Lynn Nicol, Southern Train, KEKO & Mo Gravy and more! There will be fireworks at the end of the night too. What could be more fun than spending the afternoon sipping on margarita’s with friends while listening to good music on the water? If you do plan on drinking, you may want to plan ahead. The Tampa Bay Margarita Festival has a few options to help you get home safely. Howard Johnson Plaza Hotel has a special $95 room rate (code CGMARG – www.tampahjp.com) for all festival attendees. They also have a free shuttle to/from the event all day (or you can walk). The Epicurean also has a special room rate of $149/night. If our plans work out, we’ll be crashing downtown for the night. If you need a ride Lyft is offering a free $25 towards your first ride (code BIGCITY) if you download their mobile app. It’s not too late to get your general admission tickets – only $15 in advance. The price goes up to $20 at the gate and that’s only if they aren’t sold out!! Be sure to get a babysitter though because the Margarita Festival is a 21 and over event. Will I be seeing you on Saturday? What are you most looking forward to? Honestly, I just want to relax by the Bay with my husband and listen to some good music. It’s been a long month with sick kids in the house and I’m ready for a break. Disclosure: I have received complimentary passes to the Margarita Festival in exchange for some social media love! Consider yourself loved! !